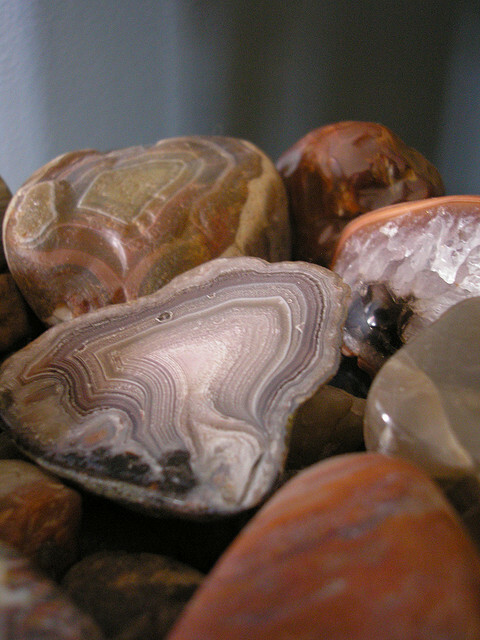 Agate can be used to protect and secure your home. This can help you carry out your life and day to day business without having to worry about any nosy or intrusive neighbours. Agate is also useful for keeping away unwanted visitors and negative energy. Bury a few small agate crystals on either side of your front gate, driveway or other entrance to your property. Once this is done bury one crystal in each corner around the boundary of your property to create a protective edge. As you bury each of the stones ask the agate to help bring you peace and shield you from negative and unwanted influences and energy. If you have any specific worries or problems, for example an interfering or troublesome neighbour, you can also ask the agate crystal to help with these. Jet crystals can be used in place of agate to protect against violence and negative energy. Once it has been smoothed and polished hematite is a silver grey crystal that has a mirror like sheen. This can be used to deflect unpleasant and negative energies from wherever the stone is placed. Placing a hematite stone in the main entrance to your home can help to smooth the energy there as well as create a protective shield. 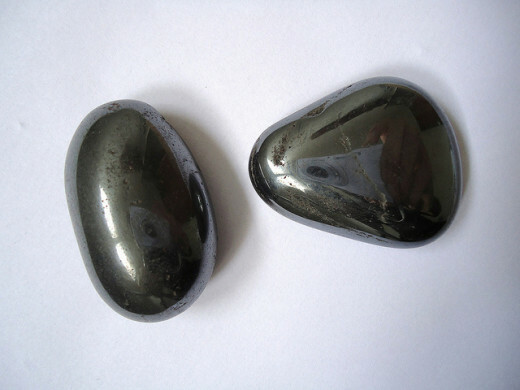 Hematite can neutralise unpleasant and even harmful energy in the immediate location and also that may be brought there by visitors and others such as religious callers and sales people. You can use a single hematite stone or a small amount of gemstone chips for this purpose. Ideally the y should be placed by or underneath the doormat. 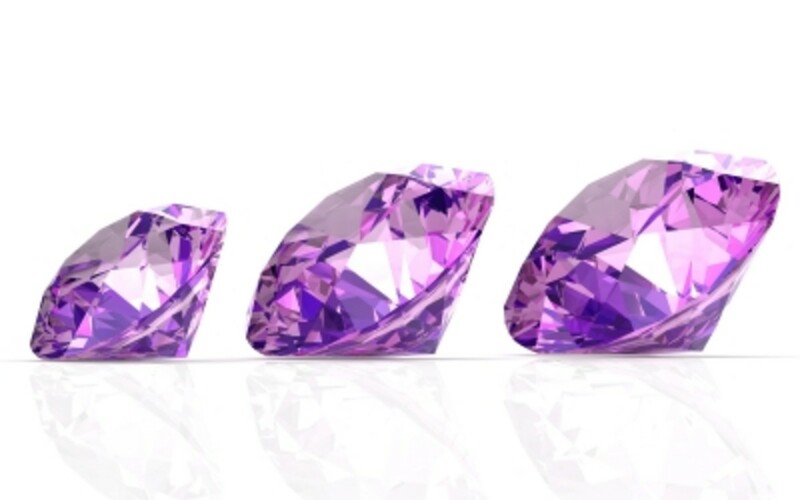 If this is not possible then alternative suggestions of where to put the crystal include: placing them above the door in a small pouch, on a window ledge or in a plant pot on the doorstep. Selenite is another crystal that can be used in this way. This is a helpful stone for creating a peaceful space and for keeping out bad influences. 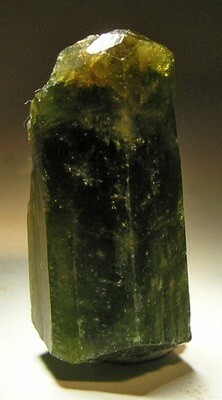 Green tourmaline is an excellent healing stone that is associated with the earth and fertility. It can be used to encourage houseplants to grow well and help to revive those that have been neglected or seem sickly. You will need one tourmaline crystal for each plant and should work with a single plant at a time. Holding one crystal in your hand, close your eyes and ask the crystal to use its healing powers to help the plant to become healthy and grow again. Bury the tourmaline just below the soil surface and close the plants stem. Within a few weeks the plant should begin to grow and flourish again. At this point the crystal should be removed and cleansed before putting it back under the soil in order to remove the negative or stale energy it will have absorbed. The crystals can be left for as long as you wish but should be cleansed regularly. Both turquoise and quartz can also be used in this type of healing. Quartz is an energising crystal that is known to increase growth. Turquoise is ideal for helping plants to recover from disease or pest infestation. 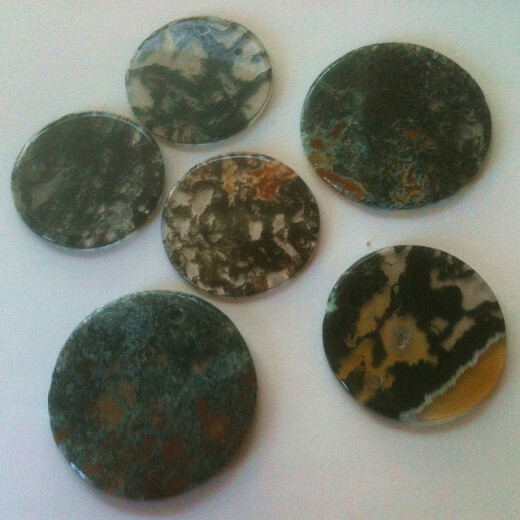 Moss agate has long been used as a protective stone and has even been worn as a talisman by warriors going into battle. This crystal encourages a long life and helps to soothe the emotions. Its deep green colour is believed to relieve stress and increase a person’s feelings of security. Hold your moss agate in your hand, close your eyes and ask the stone to protect your kitchen from negative energies and to protect you from accidents such as cuts and burns. Place the stone next to your cooker or in the area that is used to prepare food for the best results. This crystal should be cleansed regularly to keep its powers strong. Malachite is another green stone that has protective properties and will also absorb any negative energy from the environment. 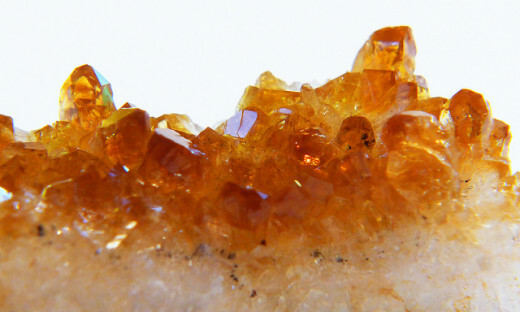 Citrine can be used to attract money and success into your life. 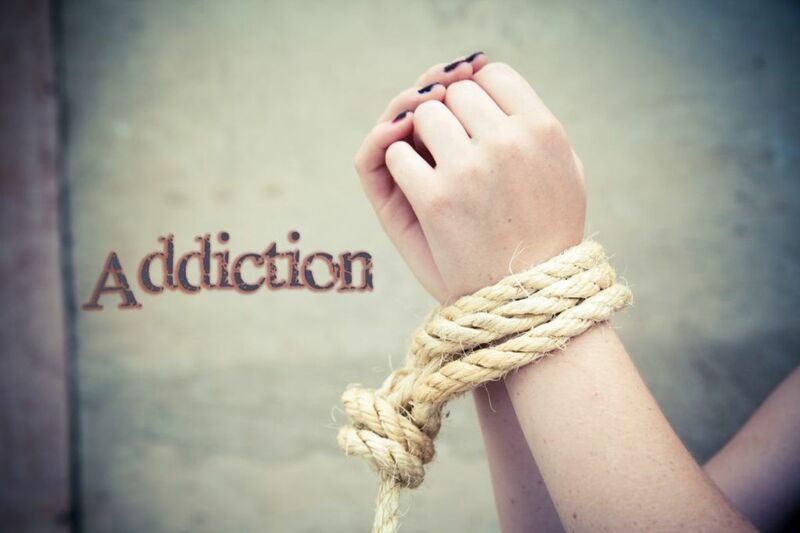 It not only attracts these but will also help you fight against any fears you have that are holding you back in life. In Feng Shui, the southeast corner of your home is associated with wealth and prosperity. In order to boost this area of your life place a citrine crystal in this area. 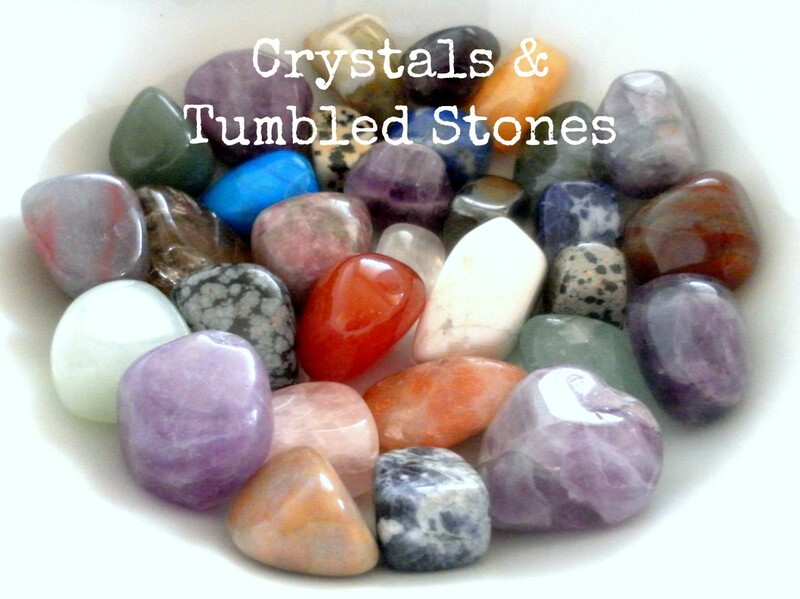 Crystals can also be placed in other areas associated with money or success. These include money boxes, cash registers, purses or in your bag with college or school text books. If you wish to add some extra power to your crystal you can carry out this simple exercise. Write your wish down on a piece of paper. Hold the paper in your hand and visualise yourself working towards this goal and attaining success. Now fold the paper and place it underneath the citrine crystal. You are welcome. I like obsidian too, sometimes you get a feel for/attraction to a certain stone which is suited to you and your needs. This just goes to show you learn something everyday. I've never thought of Agate as very protective. I've always wanted Black tourmaline or obsidian for that. Thanks for the great alternative. Hope that they help and give you some good ideas. You're welcome, Claire. I'll check those feng sui hubs out later out. Good idea. I don't think I have any citrine crystals from my late mother's rock collection. Might have to get one someday. Thank you. I have a few hubs on Feng Shui as well if you would like to take a look. At home we have a cup we collect small change in and I keep a citrine in there and in my sons money box too. Great tips, Claire. I'm new in the Feng Sui area and need a photo soon for my money wall. I never thought of having a crystal in my pocketbook. I'm going to give it a try this spring. Voted up!